Click HERE for details and printable registration form. Players click HERE to register on-line. Sponsors click HERE to register on-line. Pebble Beach Performance Golf Shirts for Men and Ladies. Click HERE for details and the order form. 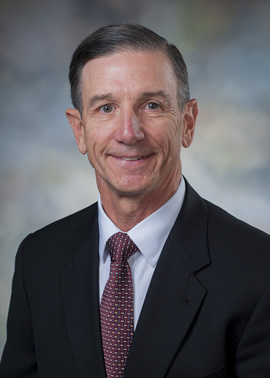 Dr. Byron C. Hepburn, Maj Gen, USAF Ret, is Associate Vice President and the inaugural Director of the Military Health Institute at the University of Texas Health Science Center at San Antonio. In this role, he strengthens the Universityâ€™s DoD and VA collaborations with the goal of improving the health and well-being of military personnel, veterans and their families through innovative medical research, health education and clinical care. He holds the titles of Professor of Family and Community Medicine, Assistant Dean for Military Health in the School of Medicine and the USAA Patty and Joe Robles, Jr. Distinguished Chair for Military Health. In January 2017, Russell J. 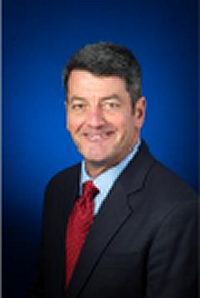 Handy was appointed to serve as the cityâ€™s Aviation Director. In this role, he oversees the day-to-day operations of the San Antonio Airport System, made up of the San Antonio International Airport and Stinson Municipal Airport. Combined, the airports account for an economic impact of more than $5.1 billion annually and support approximately 100,000 jobs in the region. Mr. Handy brings a strong focus on strategic planning initiatives to enhance the customer experience, shepherd the airportsâ€™ capital improvement projects and increase the international airportâ€™s air service, both domestic and international. and a mail-in registration form for players and sponsors.